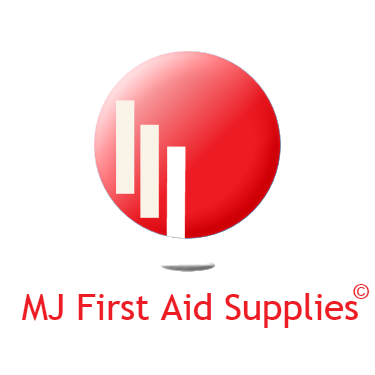 Welcome to MJ First Aid Supplies please feel free to browse through our site and hope that you enjoy your experience with us. 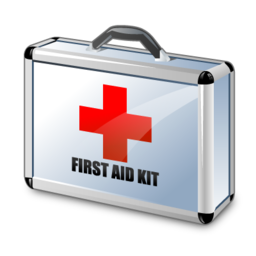 We aim to offer a first class service and products and can accommodate your needs no matter how big or small whether it be a box of plasters to stocking your first aid cabinet or accommodating your Medical Supplies needs.. Please browse our First Aid and Medical Supplies Products and if there is something you require and cannot see it please use our contact form to contact us via email or give us a call, the numbers are on the contact page. As we use various suppliers we can nearly always accommodate requests no matter how unusual. We recently added Facebook and Google+ buttons to the site so please "Like" us and let your friends know about us. If you have a question and can't seem to find the answer please click on the raised hand at the bottom of any page and he will take you to some of our most commonly asked questions and answers.